Established in 1908, Adams & Adams is an internationally recognised and leading African law firm that specialises in providing intellectual property, corporate and commercial services. With primary office locations in South Africa [Pretoria, Johannesburg, Cape Town, Durban] and branches and associate offices in a number of African countries, our firm’s leadership position as the largest intellectual property law practice in Africa, and one of South Africa’s foremost corporate, property and commercial law firms is reflected in the ground-breaking work we do and the valuable client relationships we have with many of the world’s largest corporations and organisations, as well as small to medium-sized companies. The partnership (68 partners) and professional staffing environment at Adams & Adams is characterised by diversity, ingenuity, professionalism, as well as stability. The breadth of our practice areas, and impressive level of legal knowledge and expertise allows clients the opportunity to rely on our firm as a comprehensive resource for the most challenging and complex legal needs. 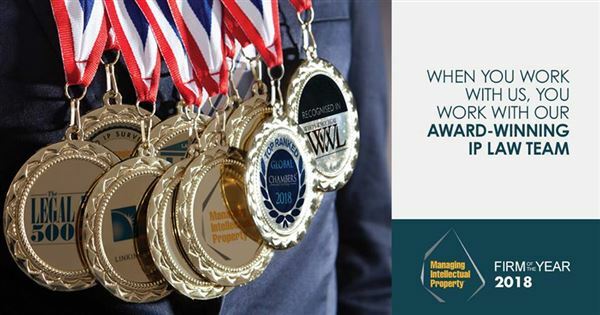 We are pioneers in the areas of legislative advancement and knowledge, which allows our Partners to provide exemplary legal representation with efficiency and mastery. Our Intellectual Property law practices work with clients around the globe and across many industries to protect, enforce and commercialise their intellectual property. The group offers clients a full range of legal services relating to the acquisition, enforcement and commercialisation of intellectual property rights. 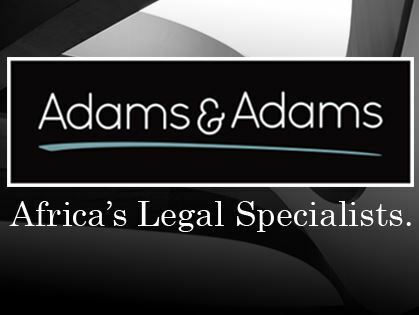 Additionally, the general commercial legal service practices of Adams & Adams boast competent and powerful teams that are purposed to represent clients in expertise areas such as commercial and contract law, commercial litigation, property services, public procurement, banking and finance, mergers and acquisitions, tax, exchange control, franchising, competition, labour, personal injury, arbitration and dispute resolution, among others.